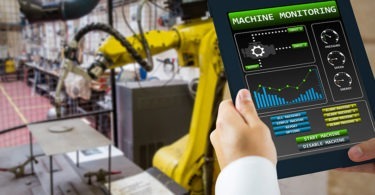 This first podcast in a new Efficient Plant series with Kevin Clark, vice president of Fluke Digital Systems, focuses on the role of IIoT in today’s connected manufacturing operations. Our initial conversation in this series focuses on defining connected reliability, breaking down traditional siloes in today’s enterprises, empowering technicians, and mobile technology trends. Next month we’ll look at acquiring the right data, managing it, and making it work for your operation.